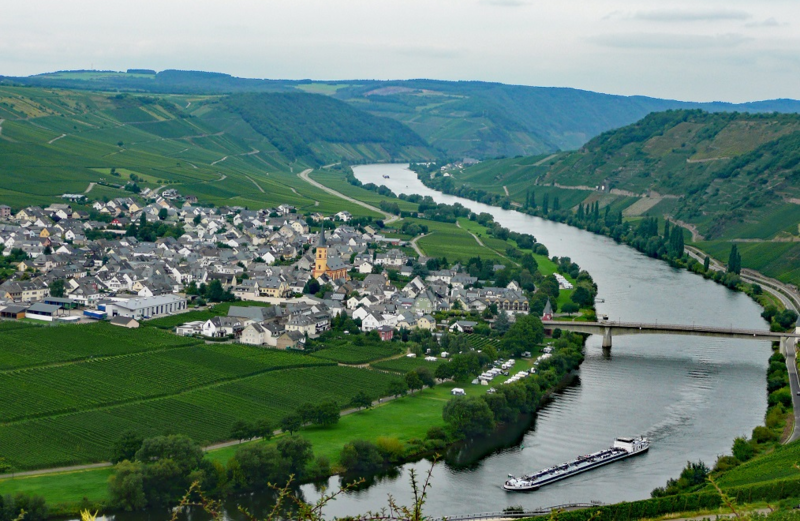 Single location in the community Trittenheim (area Bernkastel ) in the German wine-growing region Moselle, The west to southwest aligned vineyard with 25 to 60% slope Tilt covers only half a hectare of vines on stony slate weathering soil. Here is only the variety Riesling cultured. The location is like the location Felsenkopf in sole possession of the winery Spleen Josef, Another single layer called Leiterchen exists in the municipality of Nittel in the Obermosel area. The picture shows the community Trittenheim with the individual layers Altärchen. pharmacy. Felsenkopf and Leiterchen in the Großlage Michelsberg. This page was last modified at 29 March 2019 at 17:20.